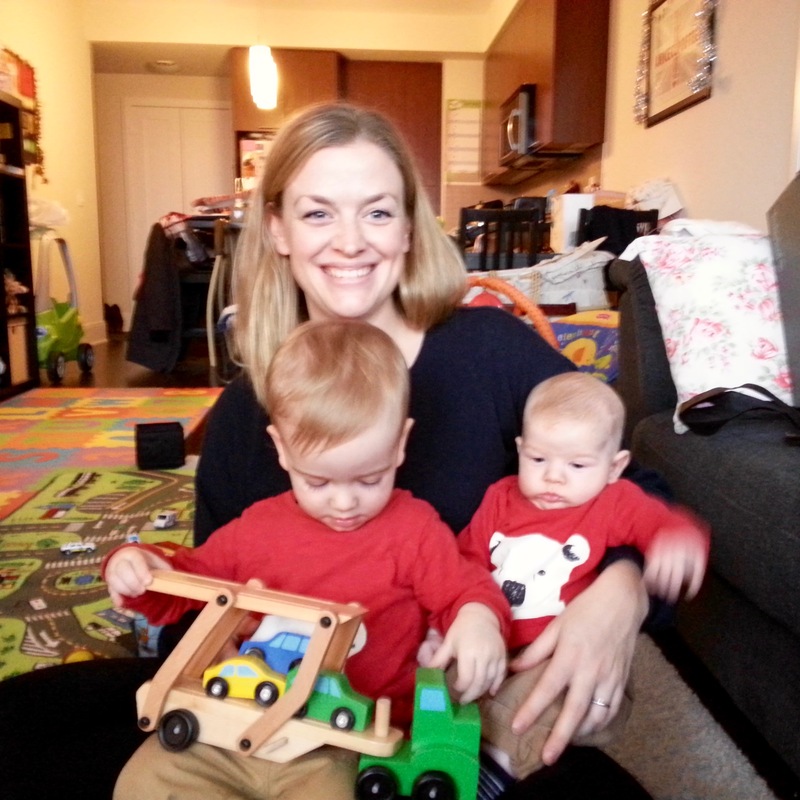 I am a British gal who got married, moved to Toronto, had two miniature humans, adapted to city life (quite nicely, might I add!) then upped and moved back to the UK five years later! My little unit of loveliness consists of Mr. British Maple, the Lord (almost six) and the General (four going on fourteen). 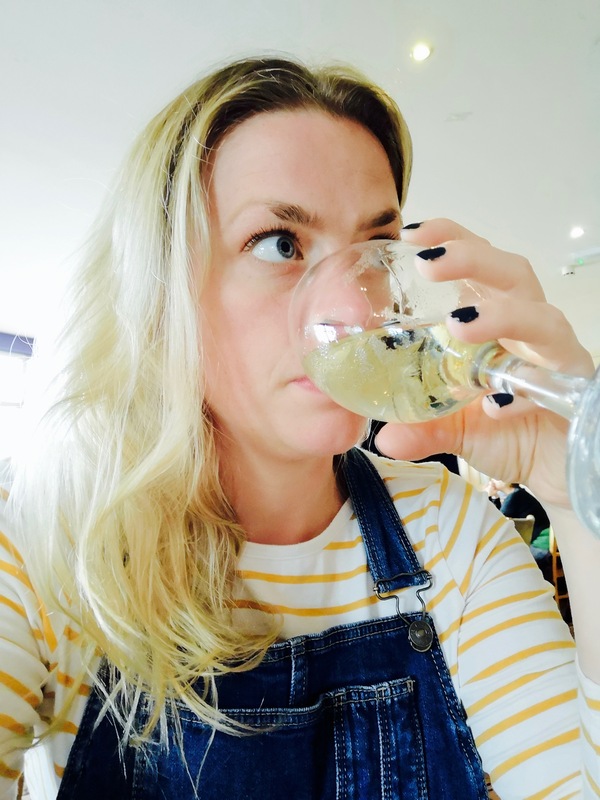 After being a stay at home mum for over five and a half years, I ventured back into the world of work over the summer of 2018. Gone are the days of park dates, playgroups and sneaky nap time Netflix sessions; my days are now filled with school runs, scooters and pretending to be a functioning adult between the hours of nine and three. My penchant for coffee and wine hasn’t waned and the rest of me is fuelled by salsa dancing and my new love of lipstick! Thanks for listening to my drivel, enjoy! I’ll update this page as time goes on – no-one likes irrelevance or inaccuracy! Found you! I’m going to enjoy reading this I think. Nice to see you again today. No idea how you follow a blog, so I just ‘like’ it? Oh lovely British Maple lady, you may need to practise being a ‘functioning adult’. I am not entirely convinced. Although, we are very pleased that you have ventured into our world of work. My functionality does indeed need working on!